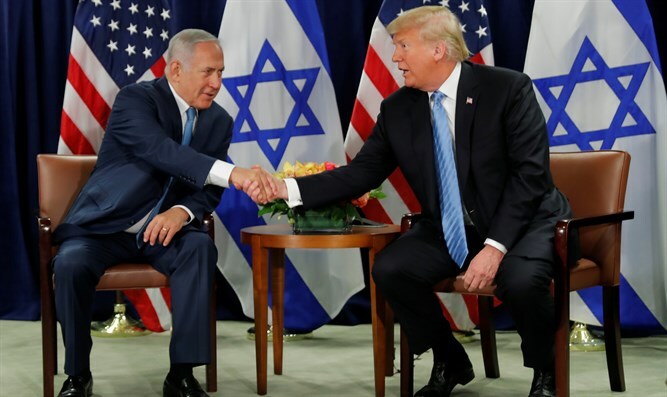 MainAll NewsRadioCan Trump’s move lead Netanyahu to win? With Trump’s Golan Heights move, Netanyahu may be the biggest winner in the elections. President Trump announced Thursday that the US will now recognize Israel’s sovereignty over the Golan Heights, a strategic 40-mile strip of land on the Syrian-Israeli border. The decision, which Trump announced via Twitter, overturns decades of US policy in the Middle East. The Woodrow Wilson Center's Aaron David Mill discuss the implications for both politics and policy.